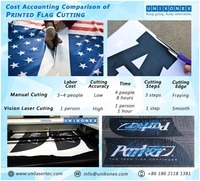 The benefits of choosing a fully Integrated solution combine laser cutting with sublimation. 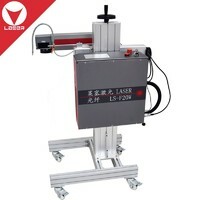 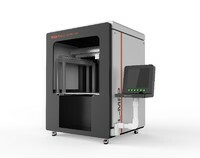 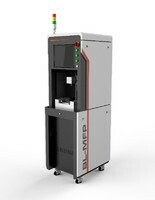 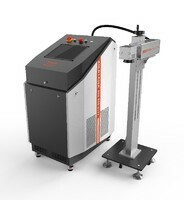 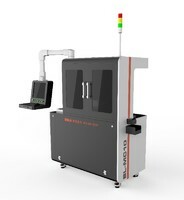 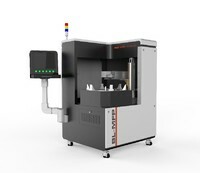 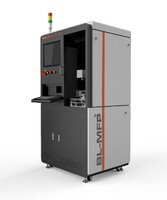 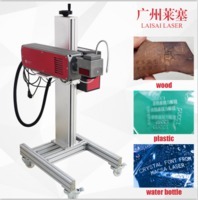 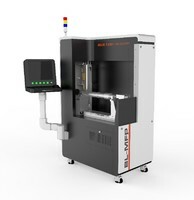 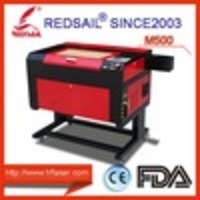 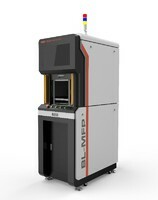 Redsail M500 laser engraving machine has a red light positioning. 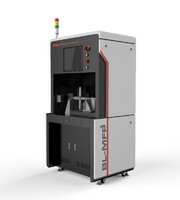 With contour cutting function. 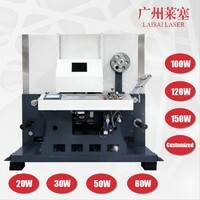 Cutting precision.